Played an escape room with us at Escape Reality and want to take your experience to the next level? You’re going to love our brand new premium Virtual Reality gaming experience, available now at our Manchester store! Experience an ever-increasing library of over 30 VR games with our state-of-the-art Alienware and HTC Vive Wireless hardware. Escaping reality has never been so easy! Never tried Virtual Reality before? Don’t worry! There are games across a variety of genres and your dedicated Game Master will be able to ease you in with a few beginner-level games. Are you looking for out-of-this-world fun for the family? Why not do something a bit different for your day out with the kids! With so many games to choose from, there really is something for everyone to enjoy. Our VR experience is still suitable for you gaming pros. Want to be challenged in the virtual realms? Your Game Master will crank up the difficulty and pick games that they wouldn’t even dare mention to first timers! 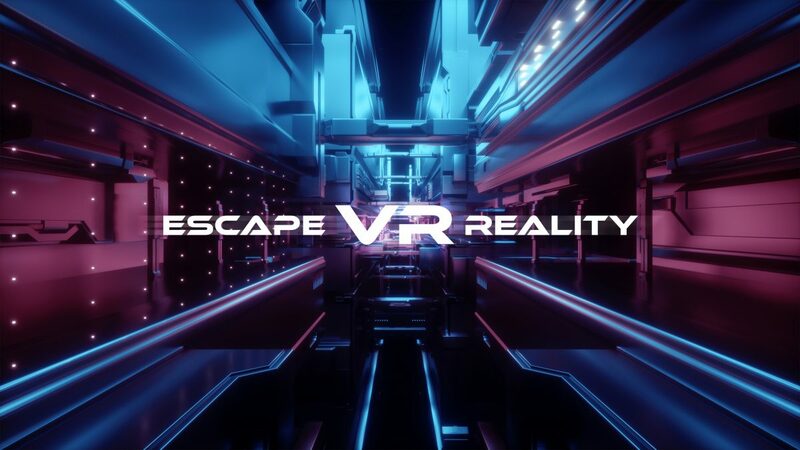 With two Virtual Reality gaming portals available, coupled with our six immersive escape games, there are hours of fun to be had in our flagship Manchester Printworks store.